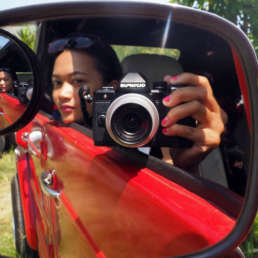 Arrive in Yogyakarta, meet and greet with the Indoneo team. 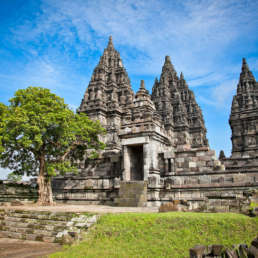 Start the trip to Prambanan temple and see the beauty of the highest Hindu temple in Asia. Then, head to the local restaurant to rest and enjoy lunch. 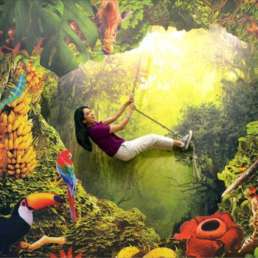 After lunch we will go De Mata Museum - a museum where we can take pictures with 3-dimensional background images. 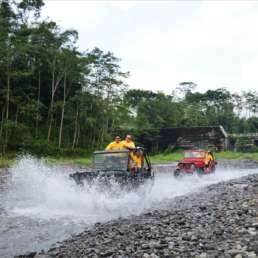 After visiting De Mata, we will continue to dinner at the local restaurant and return to the hotel - check in and free program. 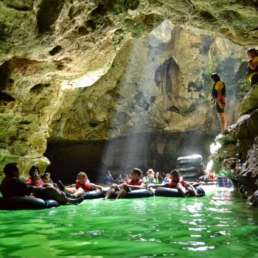 After breakfast at the hotel we will go to Goa Pindul to enjoy the beauty of a beautiful cave stalactite by traversing the river flow by means of body rafting. 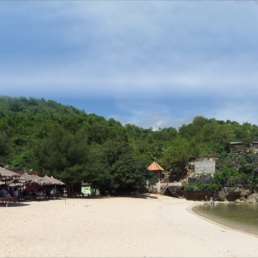 Then head for the white sand beach at Gunungkidul (Indrayanti / Sundak / Krakal Beach) a very beautiful beach with sturdy rock. Then enjoy eating lunch at a local restaurant. 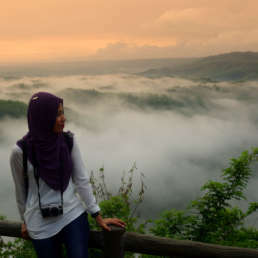 After that go home to Yogyakarta and stop for a moment at Bukit Bintang to see the beauty of the city of Jogja at night from a height and continue with dinner. After dinner, go back to the hotel - free program. 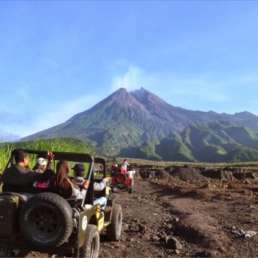 After breakfast at the hotel we will begin the journey to Kaliadem Merapi to take part in the activity Merapi Lava Jeep Tour with the beauty and beauty of Mount Merapi seen from closer. 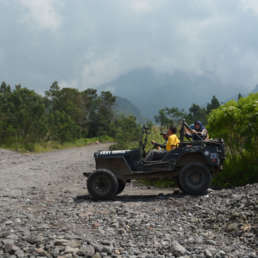 Then drive around using a jeep around the village at the foot of Mount Merapi and stop by Kaliadem Bunker House, My Time Museum, and Alien stone. 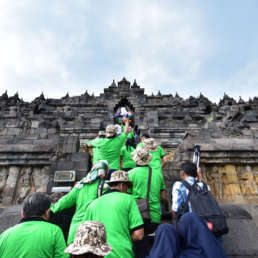 After enjoying the lava tour, then travel to Borobudur temple, on the way we will stop lunch at a local restaurant. 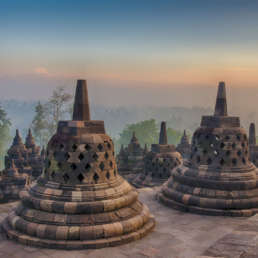 After that, visit and enjoy the beauty of the largest Buddhist temple in Asia. The next trip is headed Malioboro street which is the biggest shopping center in Yogyakarta. After that, have dinner and return to the hotel. Free program. 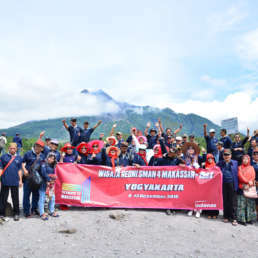 After breakfast we will get ready to check out and head Yogyakarta palace. 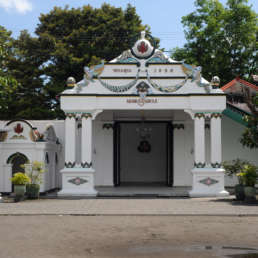 The Yogyakarta Palace is the residence of Sri Sultan Hamengkubuwono and his family. 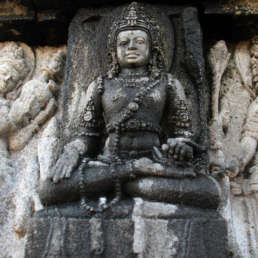 In Keraton we can know and learn about Javanese culture in the museum and see some interesting Javanese architects. 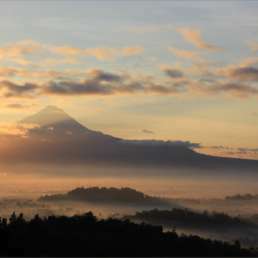 The final goal is to go Yogyakarta souvenir center followed lunch and transfer out.